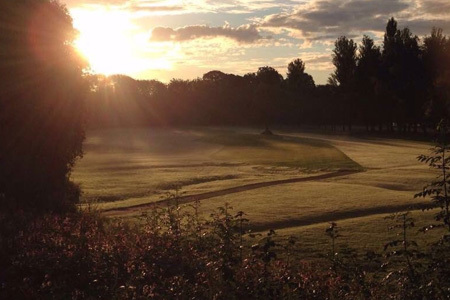 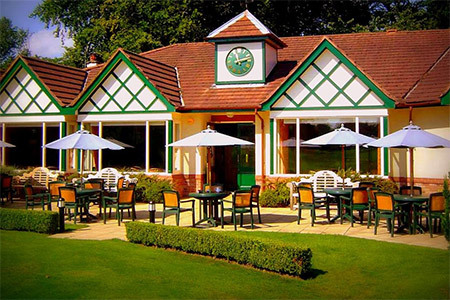 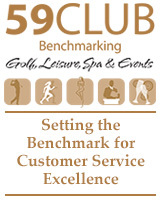 The course located in South Manchester and is one of the Northwest's best pay and play courses which also offers great value golf course season tickets. 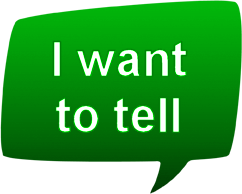 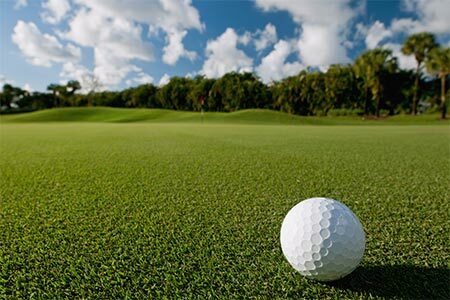 We have some of the best kept greens in the area and the course plays well all year round. 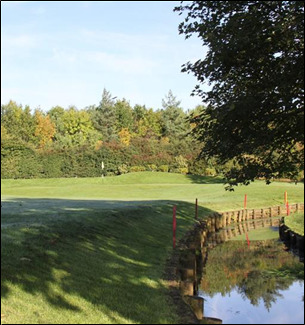 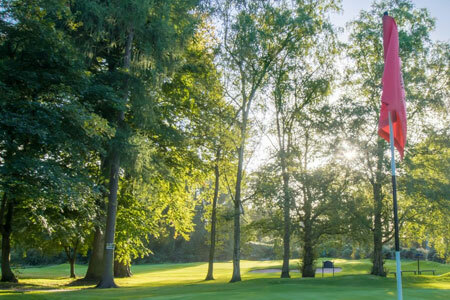 Altrincham is an 18 hole, par 71, 6385 yard, parkland golf course with Timperley brook meandering throughout. 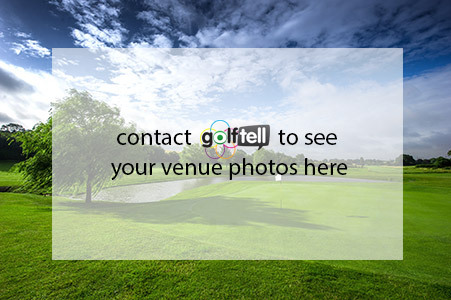 It provides beautiful views and a challenging test for any standard of golfer.